Andhra Pradesh Chief Minister N Chandrababu Naidu on 4 November urged Dasab Networks to scale up its present involvement in Andhra Pradesh. During his meeting with Nam Min-woo, Chairman of Dasan Networks, Naidu said, "In Andhra Pradesh, we are connecting every home with FibreNet connection." Dasan is a global network solution provider that develops and manufactures network equipment for fixed and mobile broadband services. The Chief Minister urged him to scale up Dasan Networks' present involvement in Andhra Pradesh. 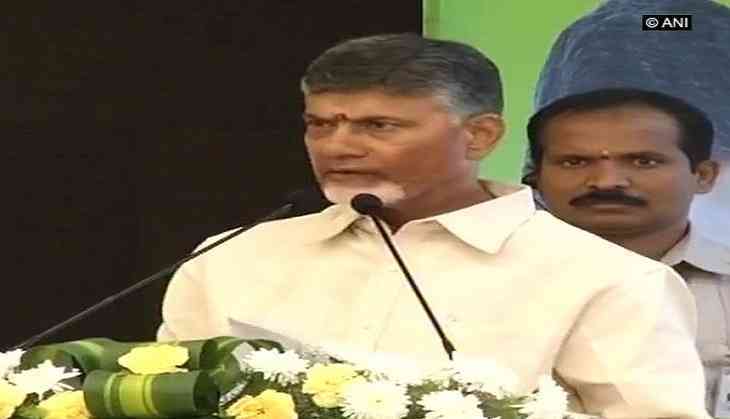 Andhra Pradesh has provided water, power and food security to the people, he said. Min-woo said that they plan to soon start a manufacturing unit in India, and are looking for opportunities. The Chief Minister invited him to come to Andhra Pradesh, for the Investors' Summit to be held in Visakhapatnam. Earlier, he apprised South Korean business leaders of investment opportunities in the state during his first meeting with ancillary industries of Kia Motors here. Naidu, who reached here on Monday morning on a three-day visit, said that there are bright opportunities for investments in India and Andhra Pradesh. "Andhra Pradesh has good and growing infrastructure, well-maintained law and order and abundance of quality human resources". Expressing that he is impressed with Korea's progress against all odds, the Chief Minister invited them to bring more investors to the state, for the establishment of a South Korea City.